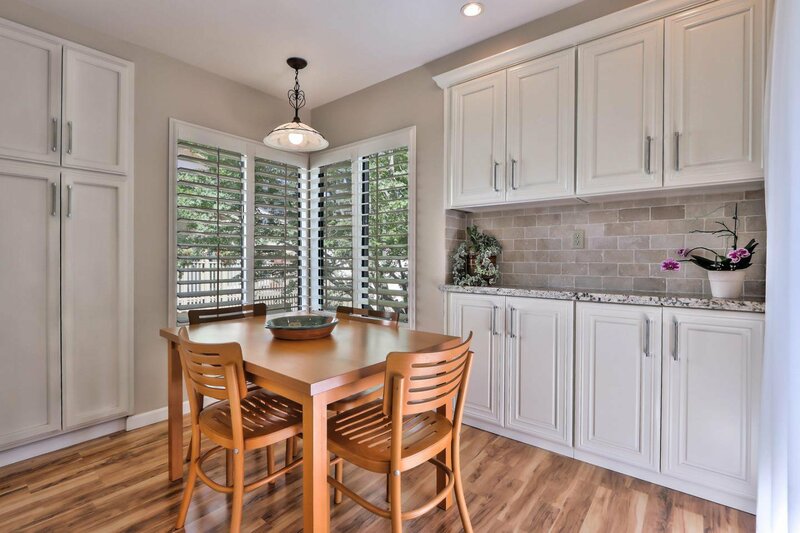 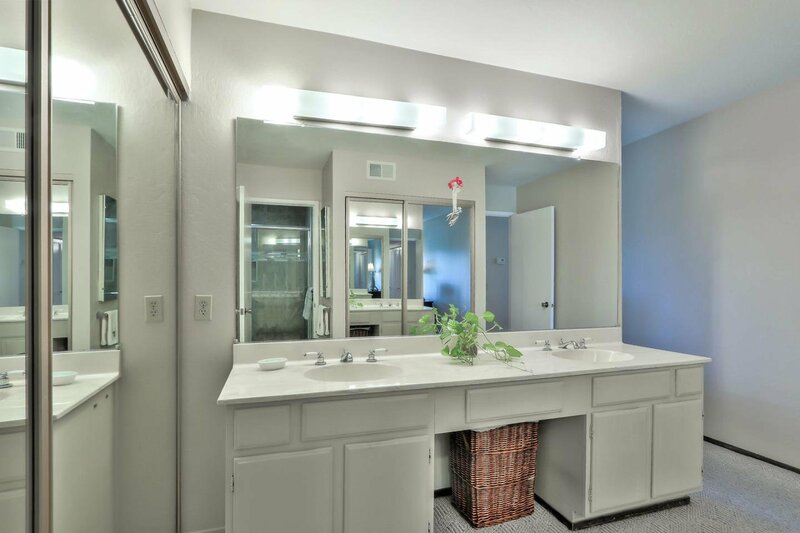 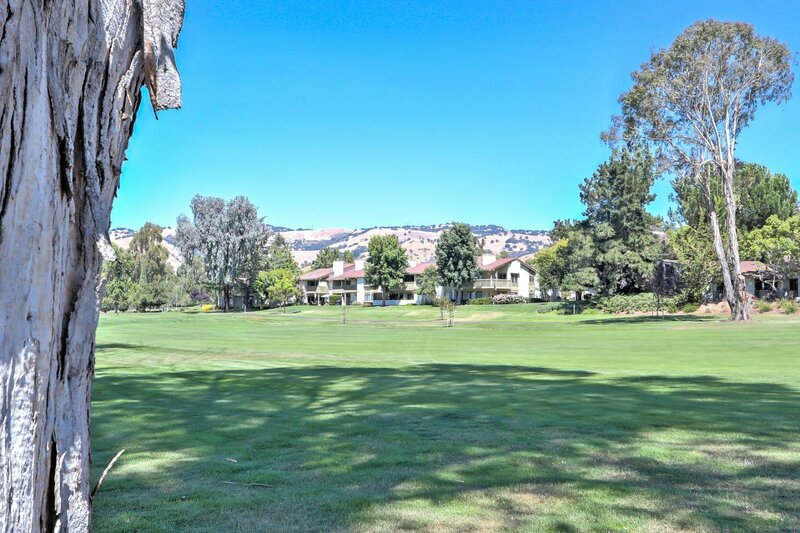 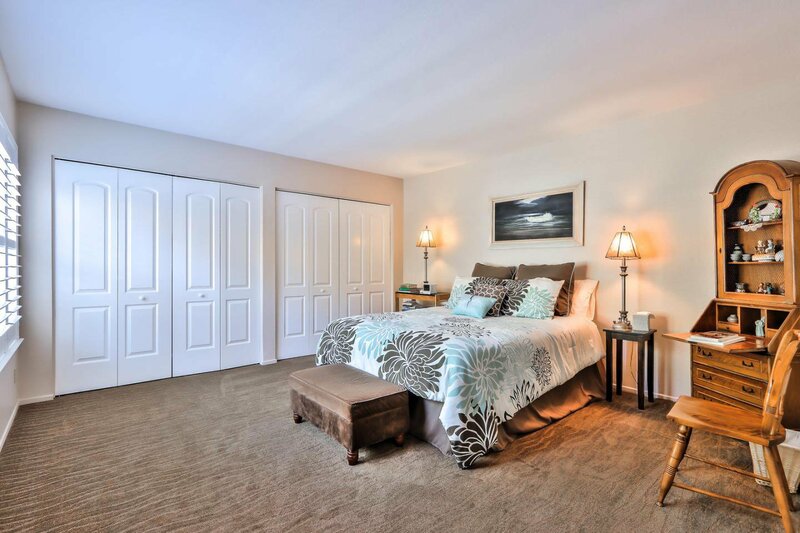 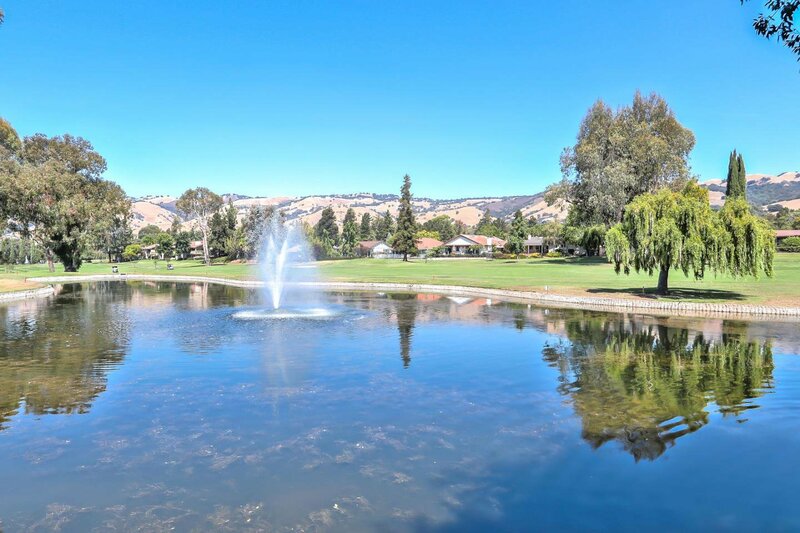 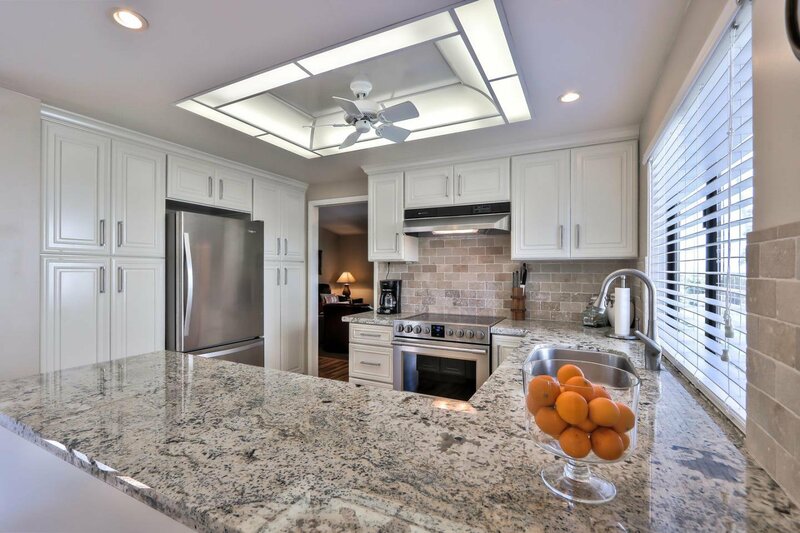 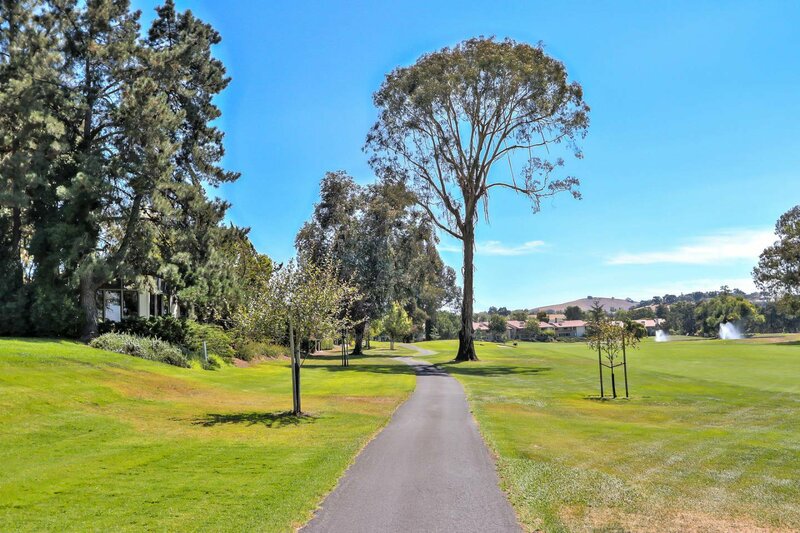 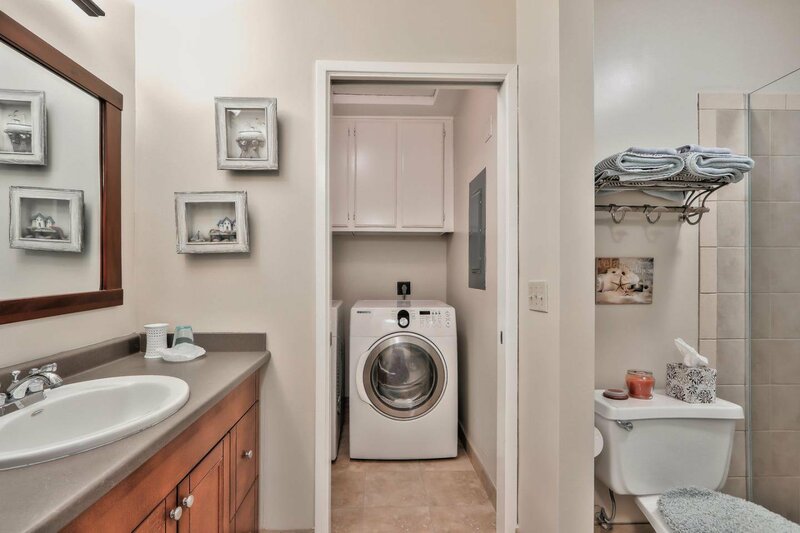 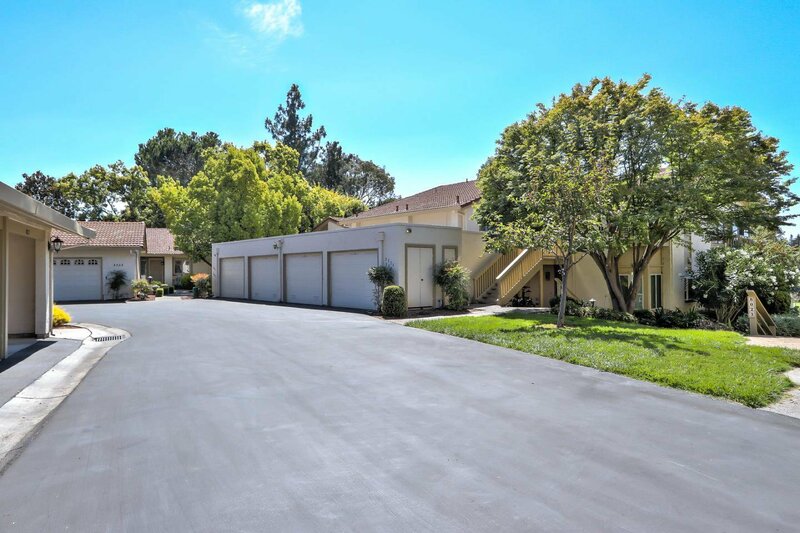 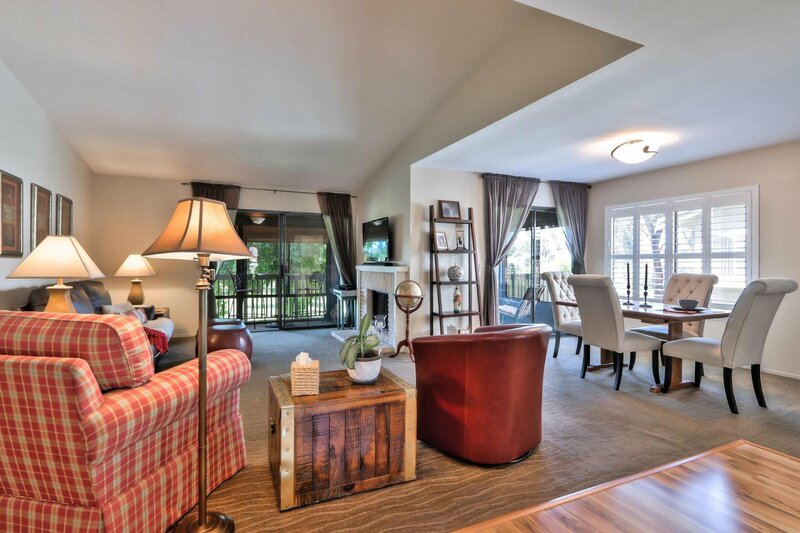 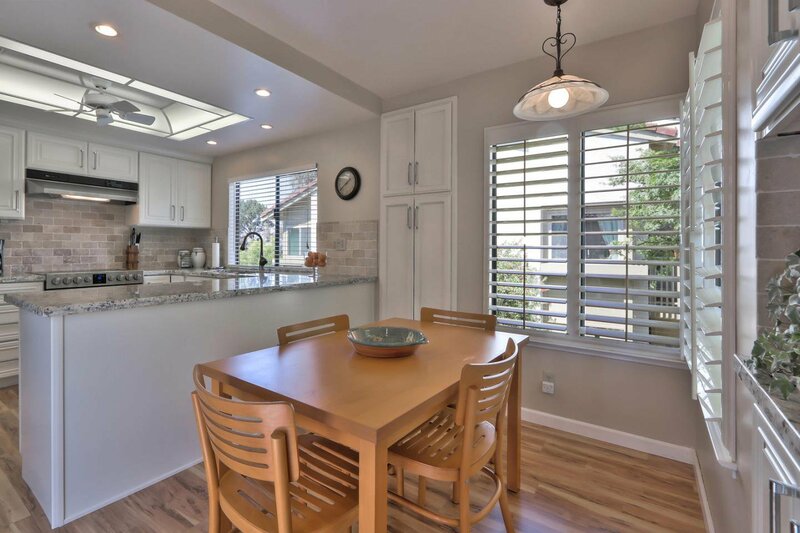 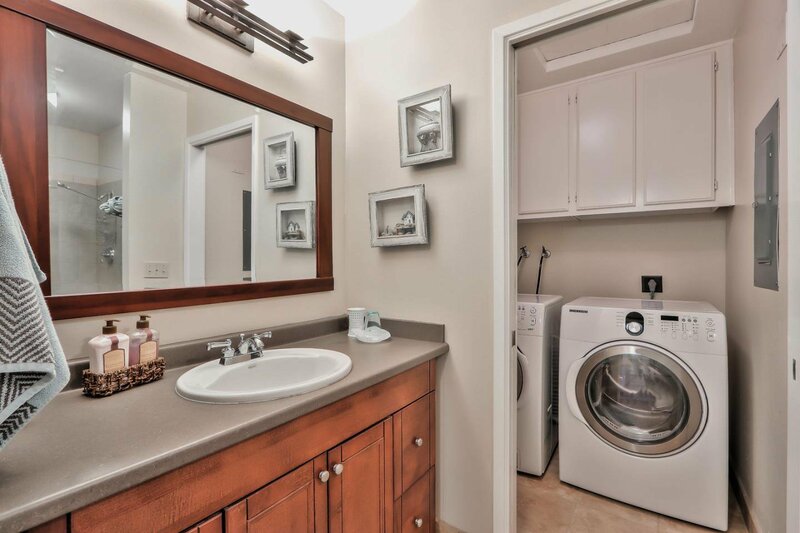 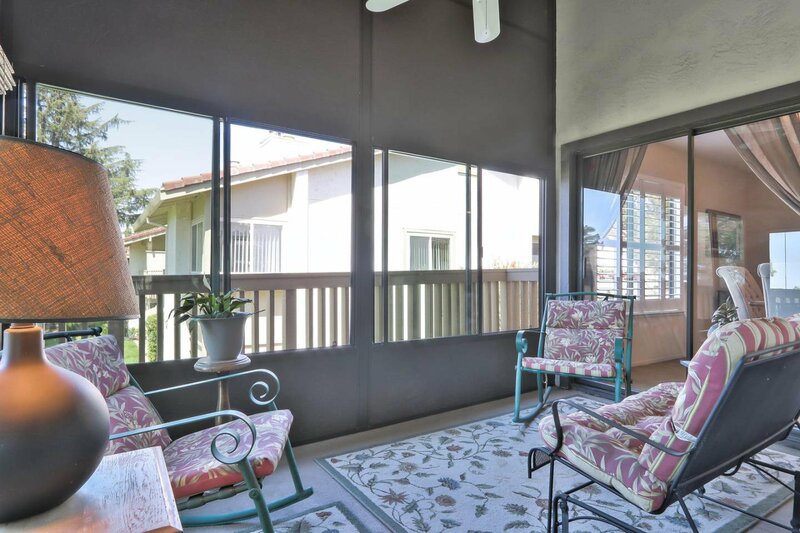 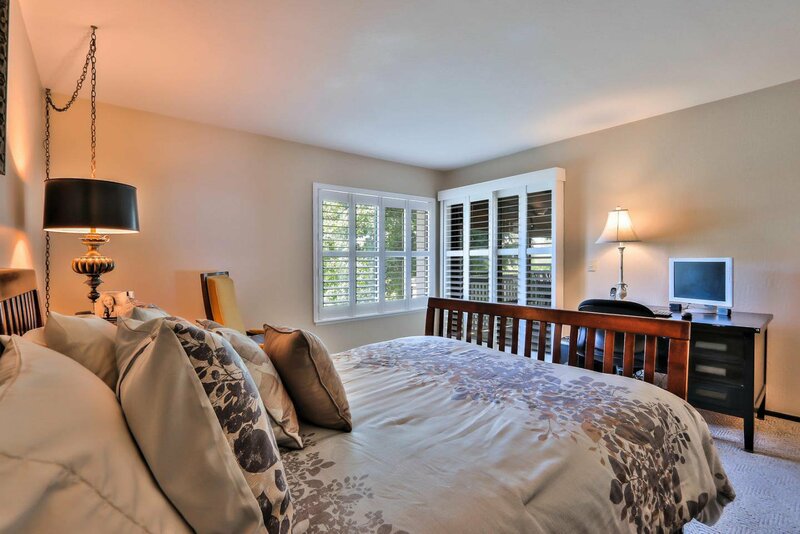 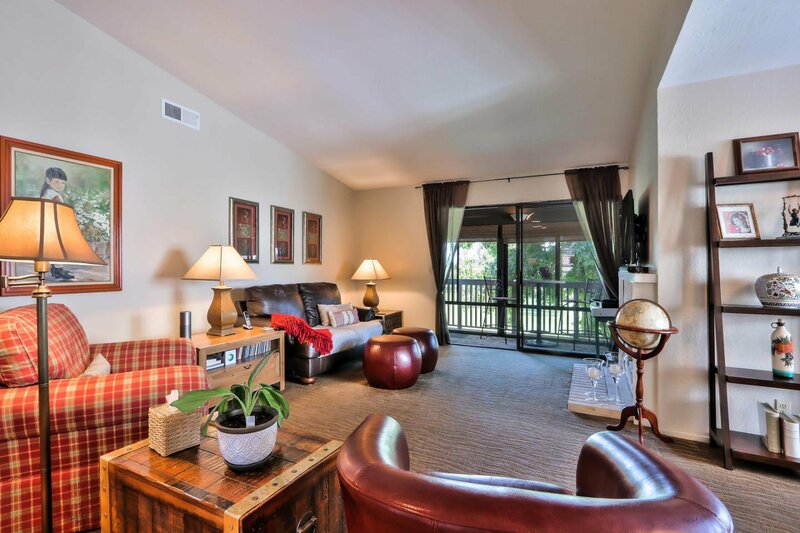 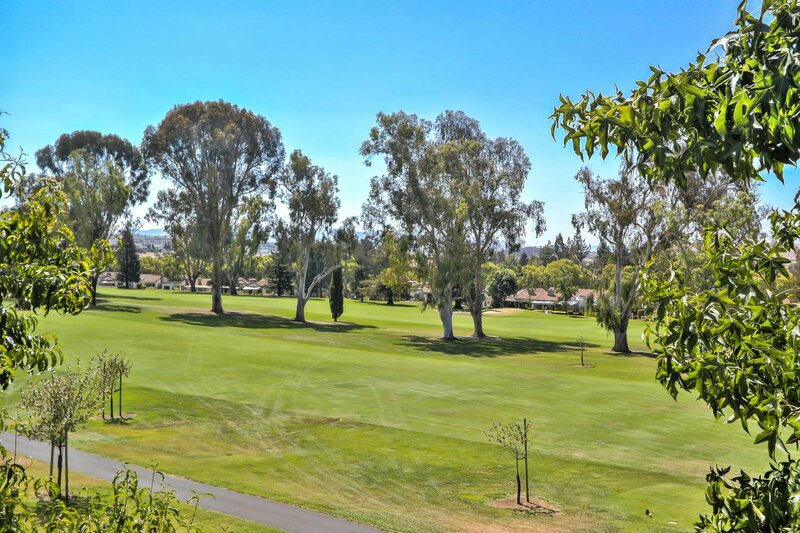 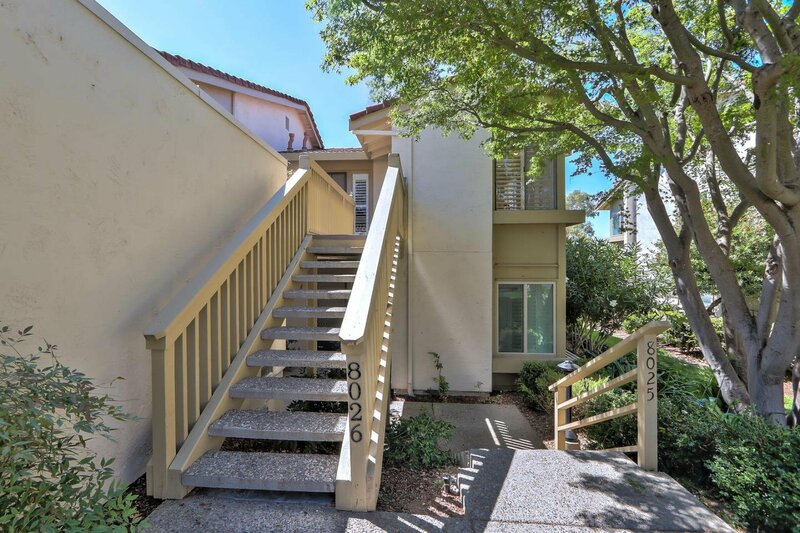 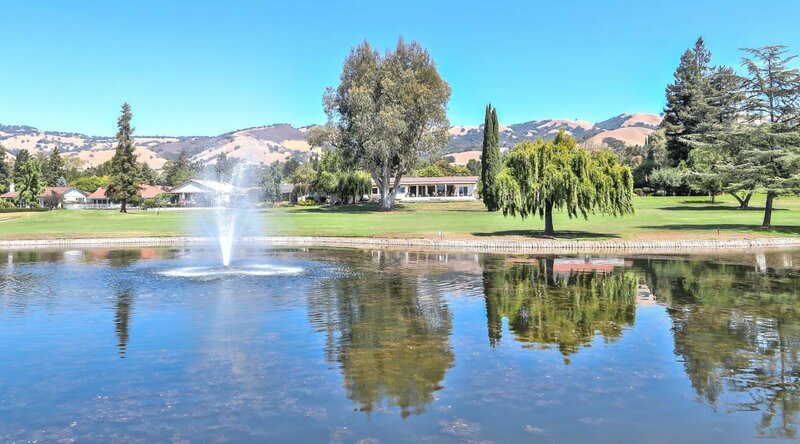 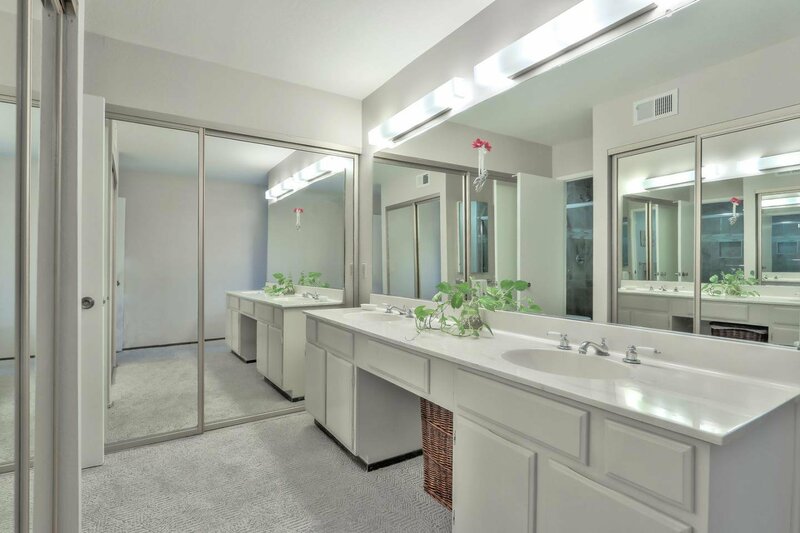 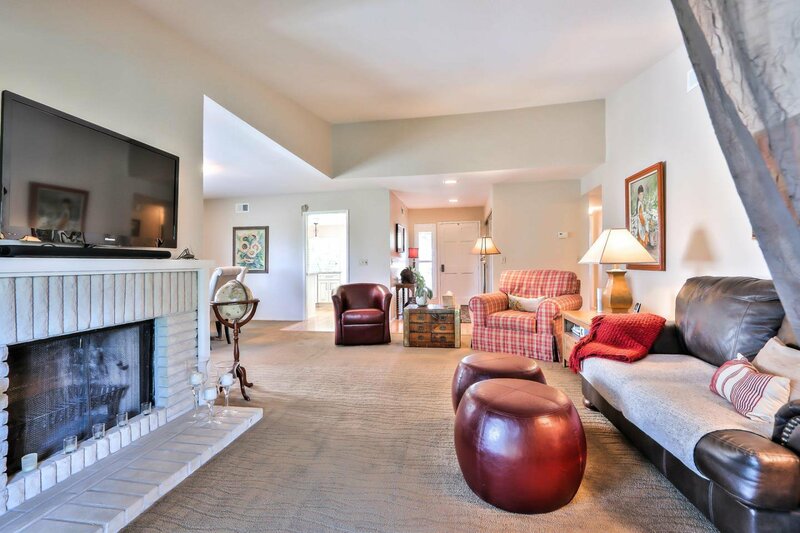 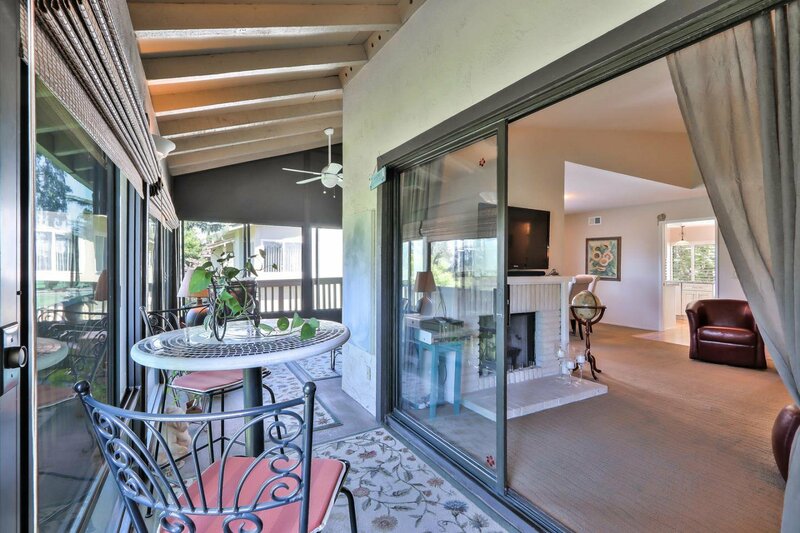 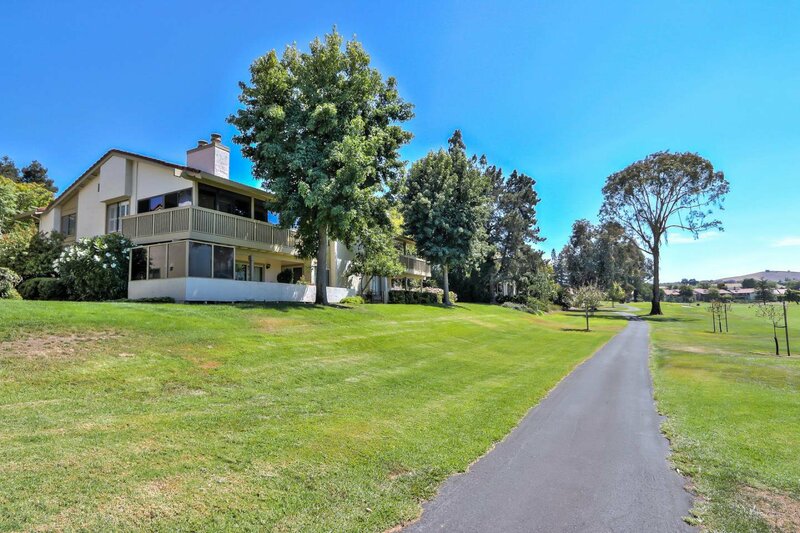 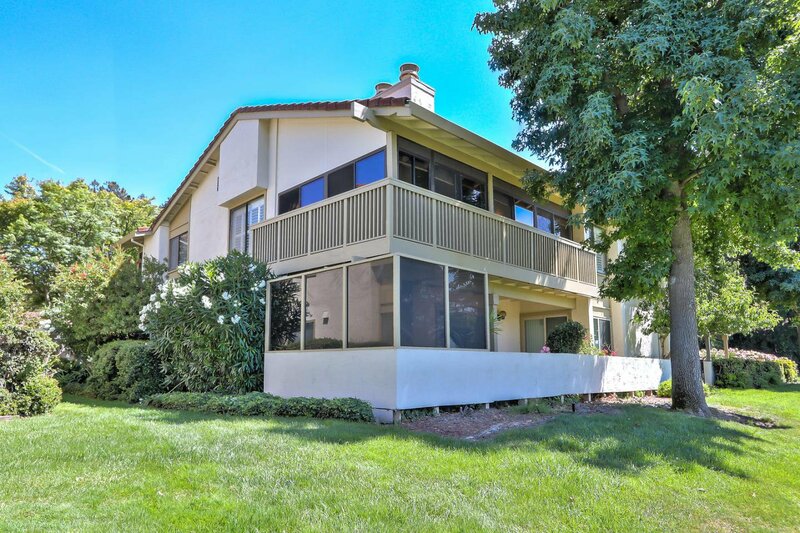 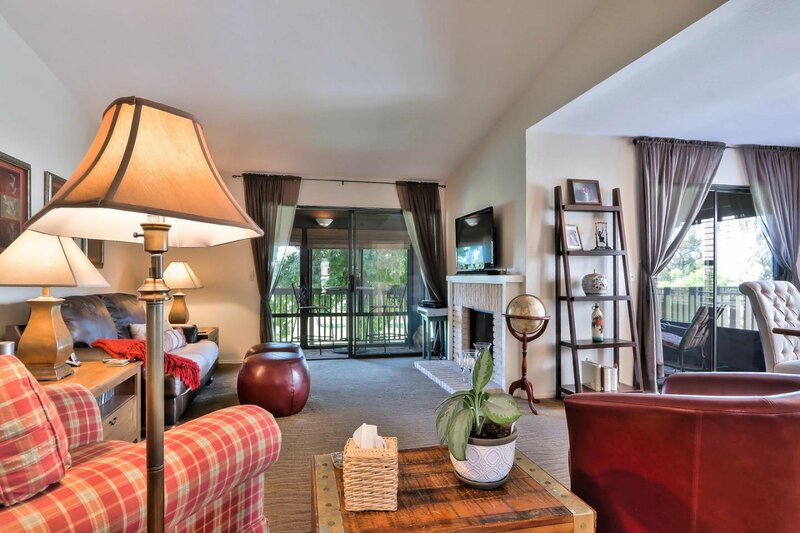 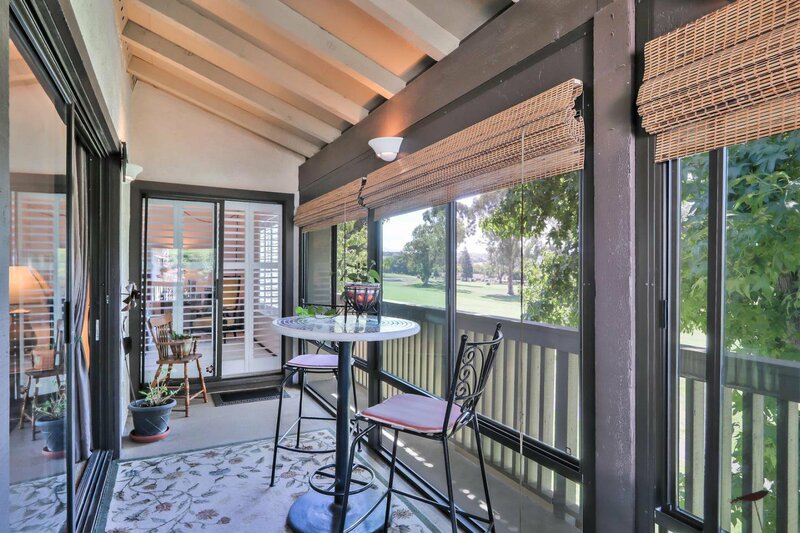 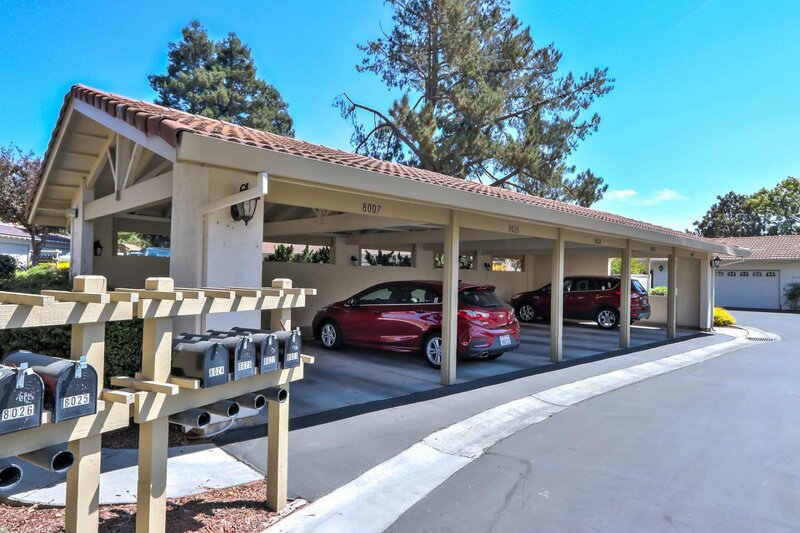 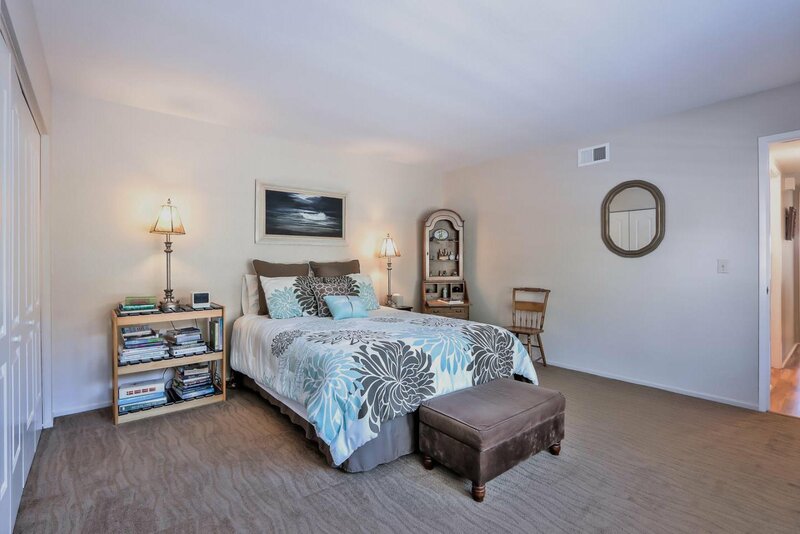 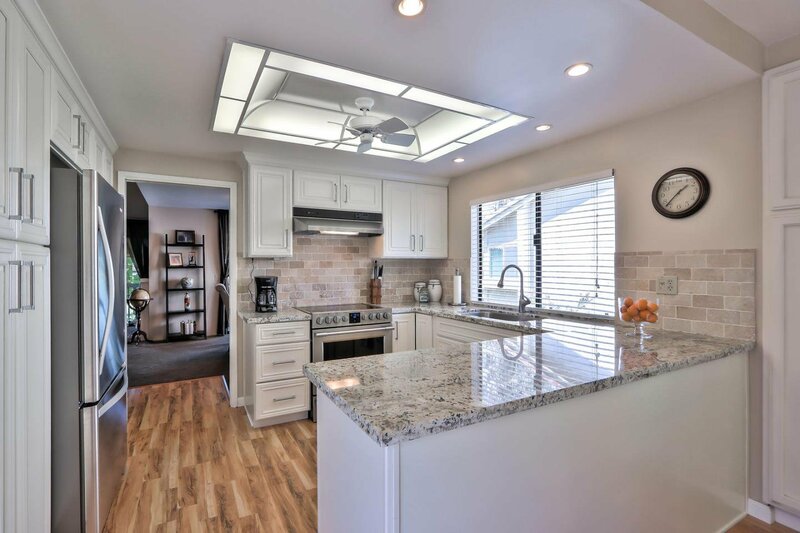 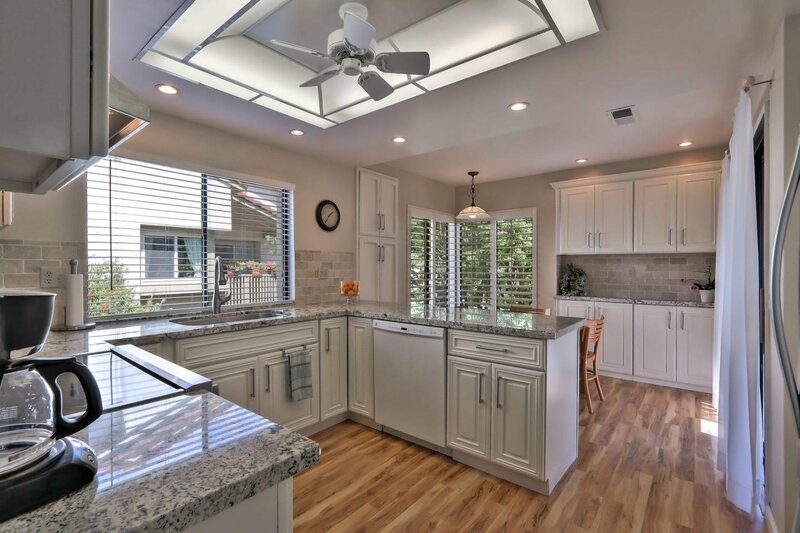 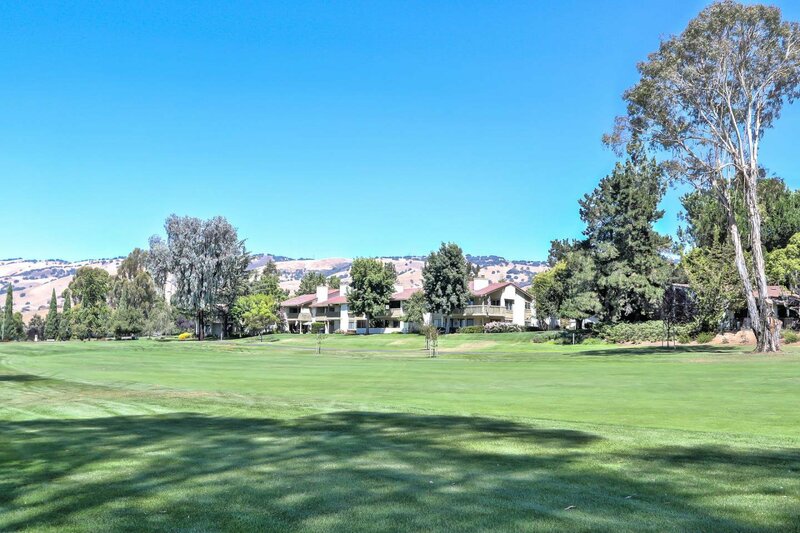 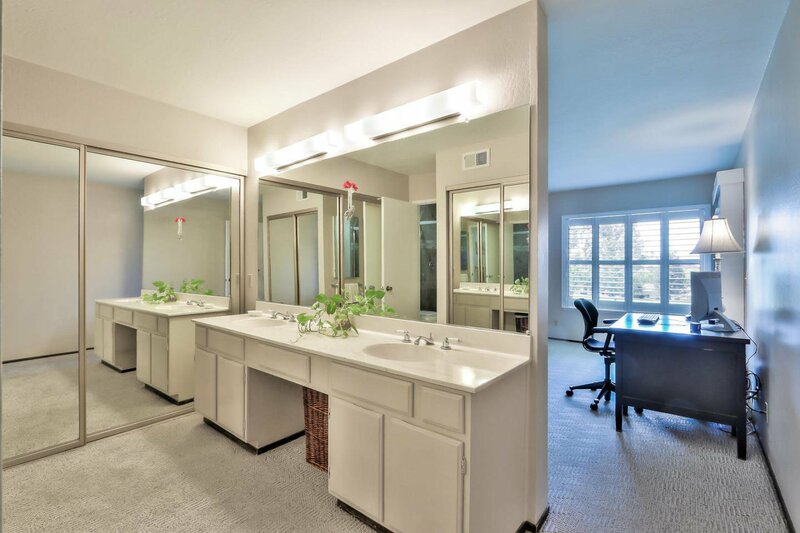 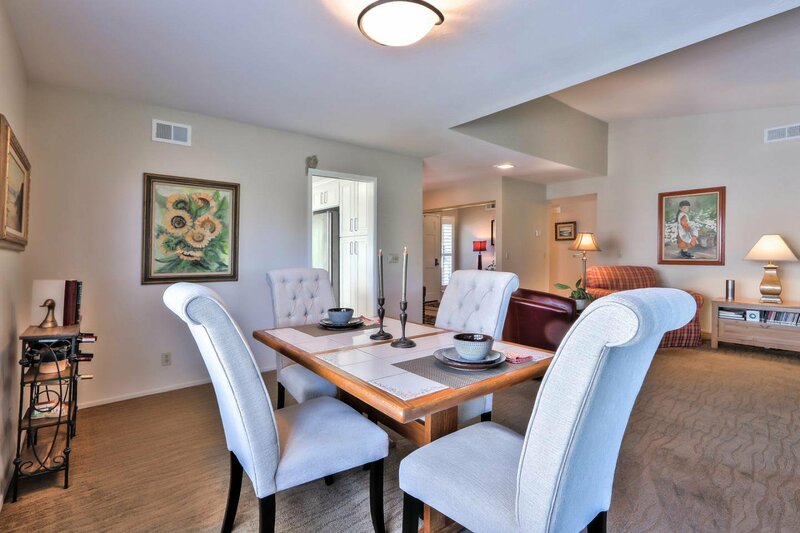 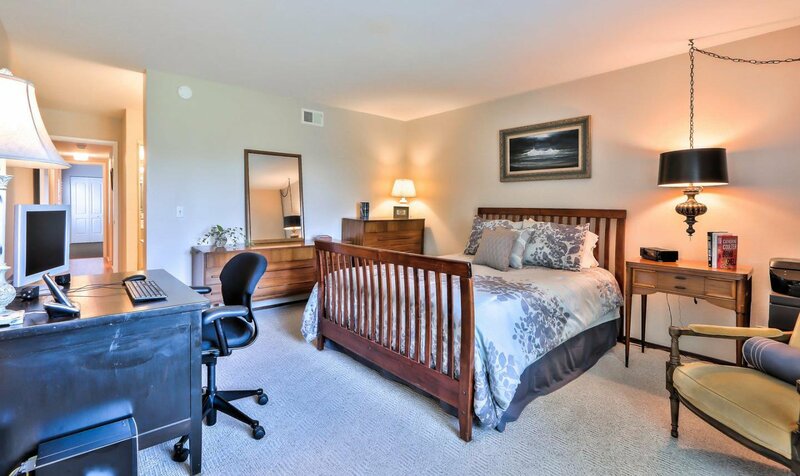 Make this your new home in The Villages Golf & Country Club, located in the Evergreen Hills of Silicon Valley. 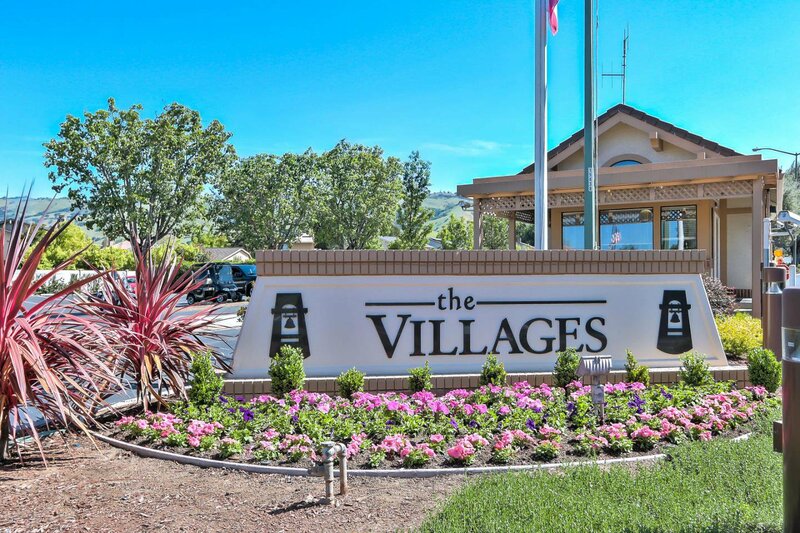 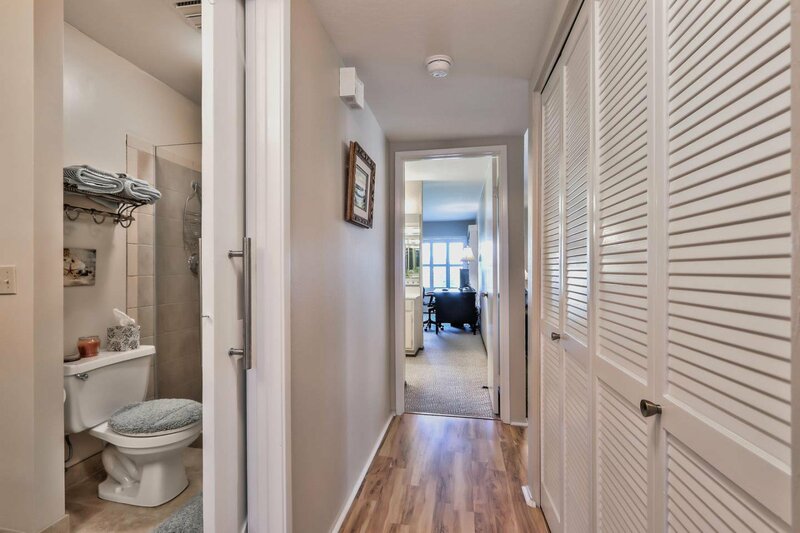 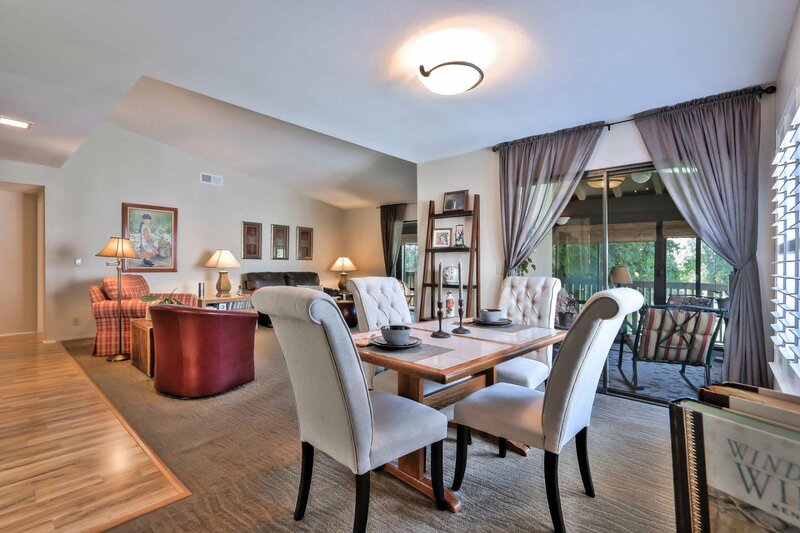 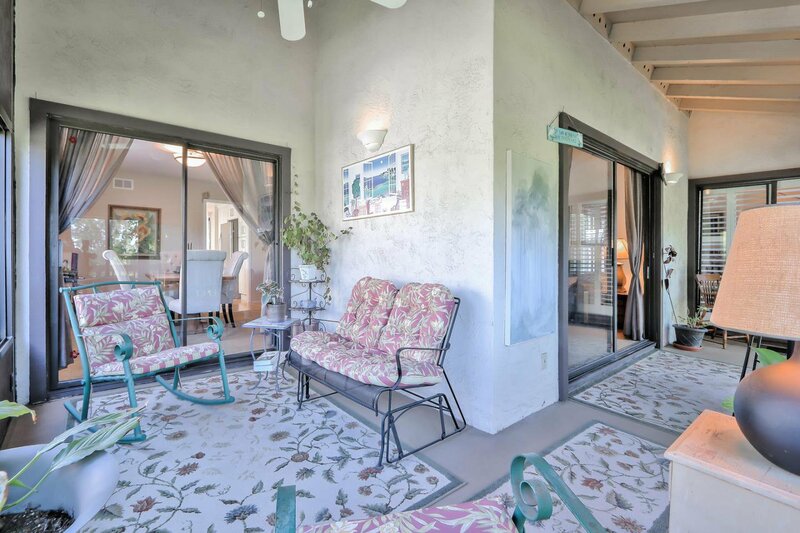 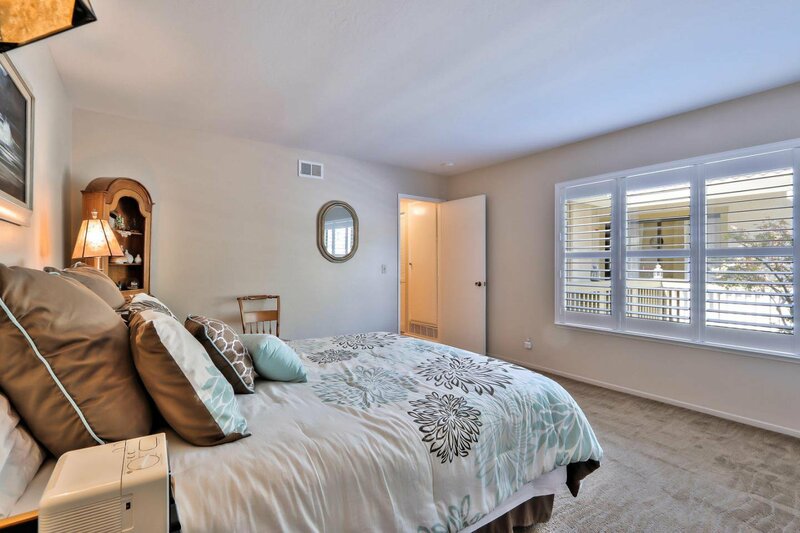 This gated community of 55+ Active Adults has 2 restaurants, Bistro with patio service plus excellent fine dining room. 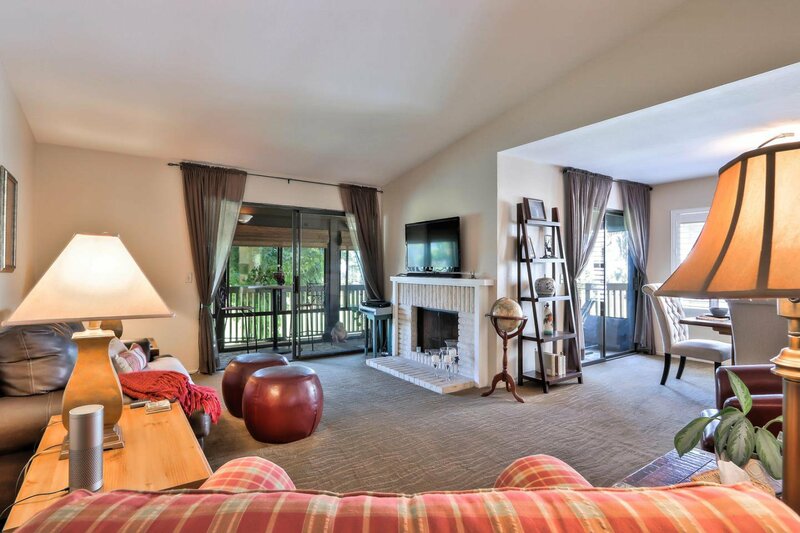 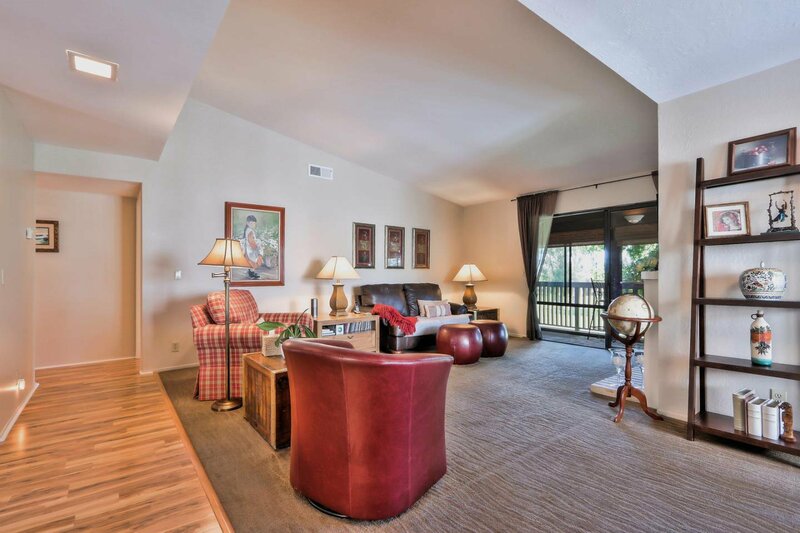 The many amenities include 18 & 9 hole Golf, Tennis, Bocci, Billiards, Pickle Ball and 4 Swimming pools. 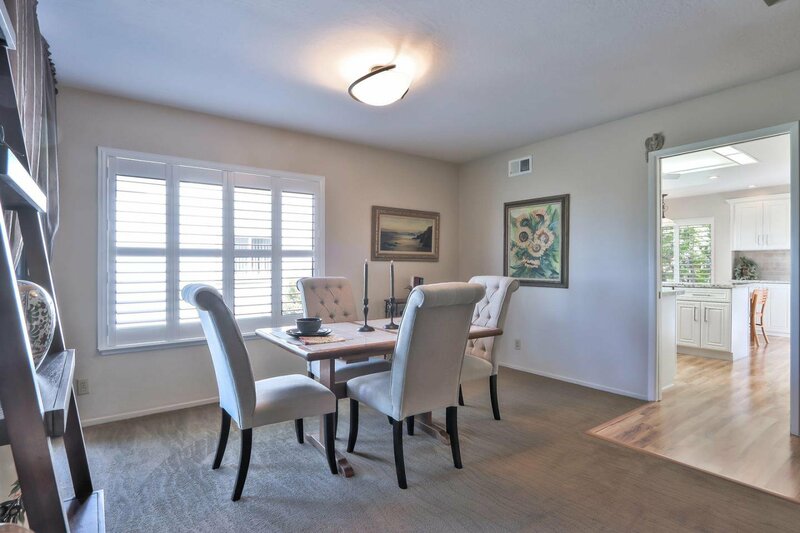 This lovely home has 1497 sq ft with 2 large bedrooms (lots of closets), 2 remodeled bathrooms with walk in showers, custom wood shutters on all windows, bright kitchen has a breakfast nook with lots of built in cabinetry, granite counter-tops, upgraded appliances, vaulted ceiling in living room with fireplace and attached dining room both with walls of windows leading to large enclosed patio overlooking the 16th and 17th fairways with views of beautiful sunsets. 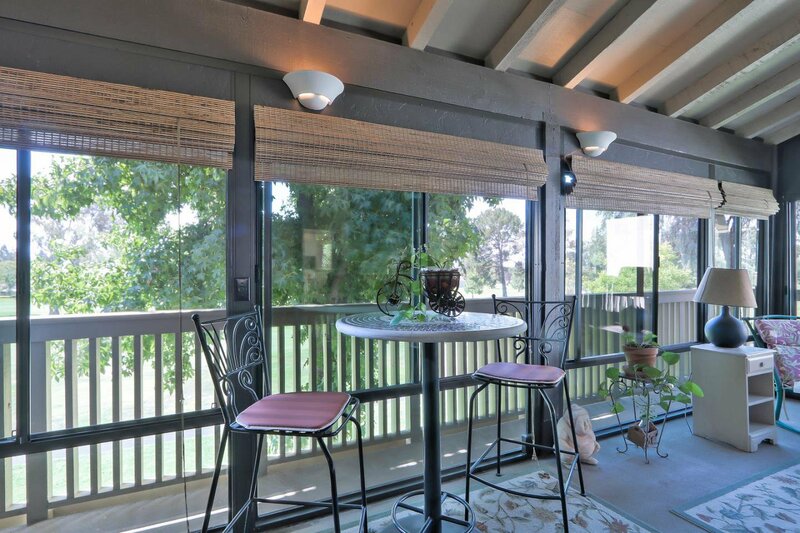 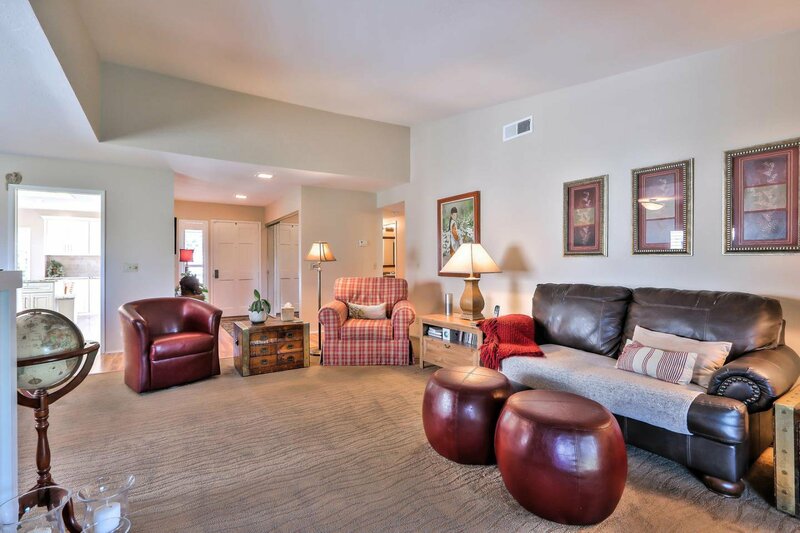 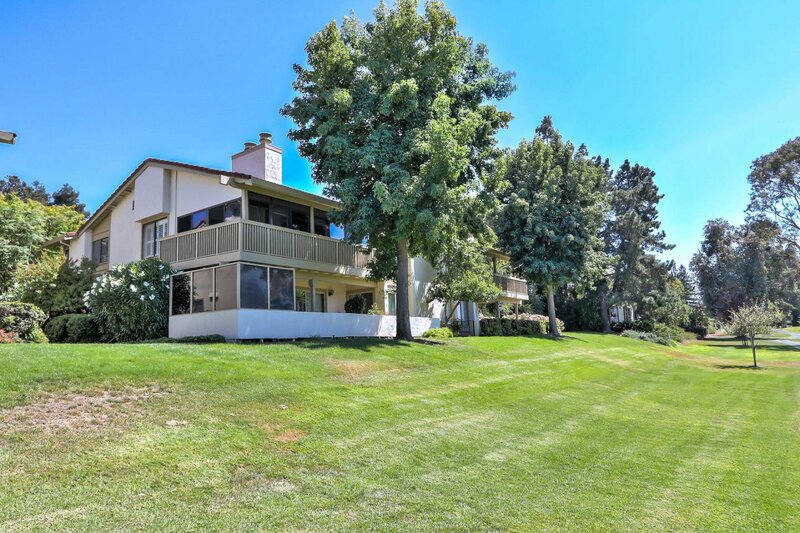 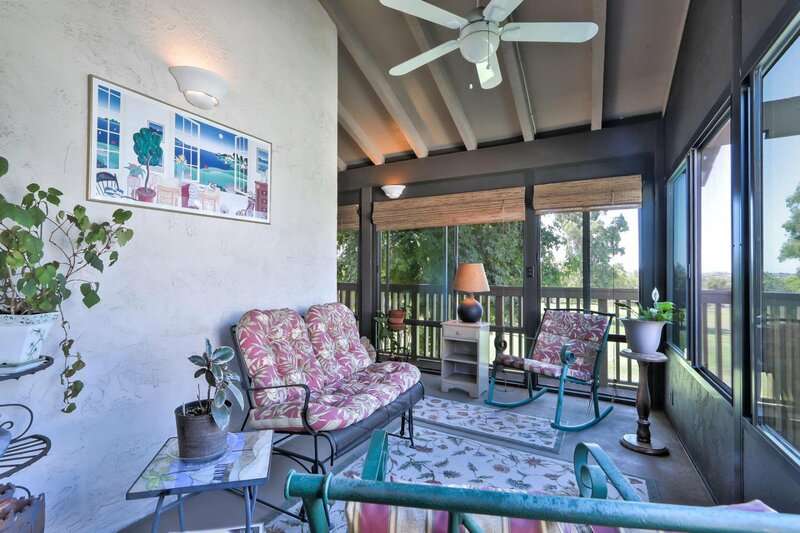 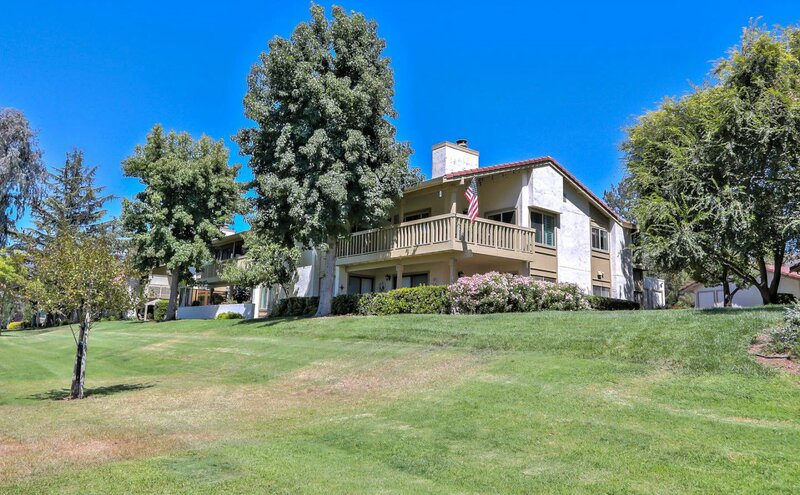 This beautiful and well maintained home has everything needed to enjoy country club living. 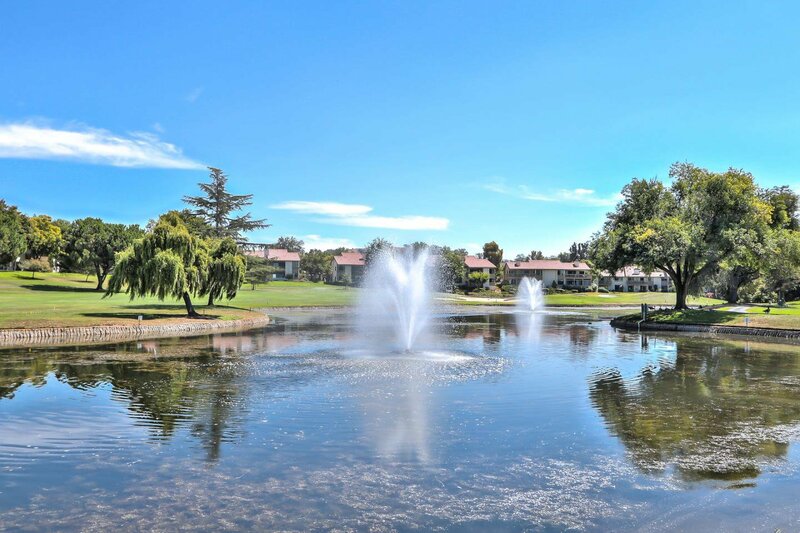 HURRY to see this home and community. 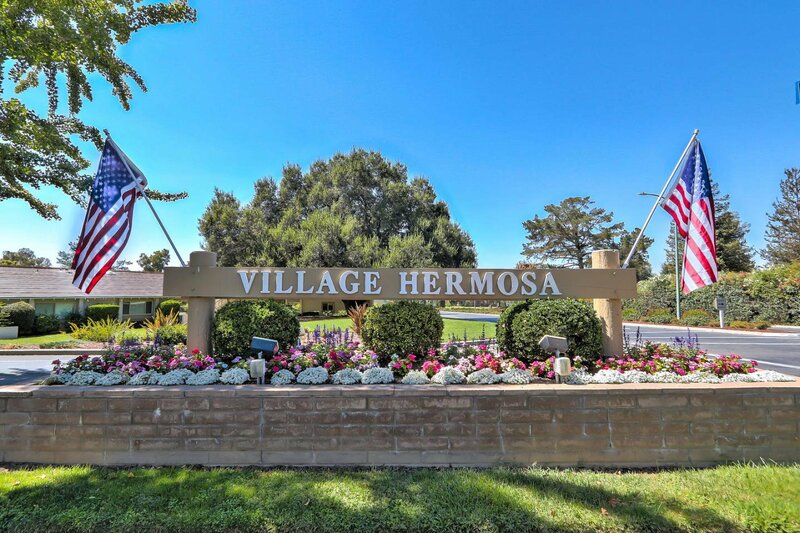 You'll say. . . . "Why have I waited so long to move here?"